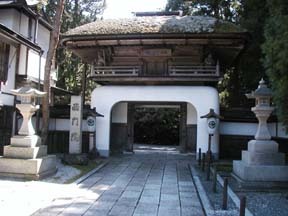 Temple Lodging in Japan "Saimon-in"
They serve shojin vegetarian cuisine. If you request it, sake will be served. You are able to participate in the morning service. They welcome people traveling alone. Please confirm the latest information at the time of lodging.